Newly renovated, great student housing. Close to Marist, Vassar, and CIA. 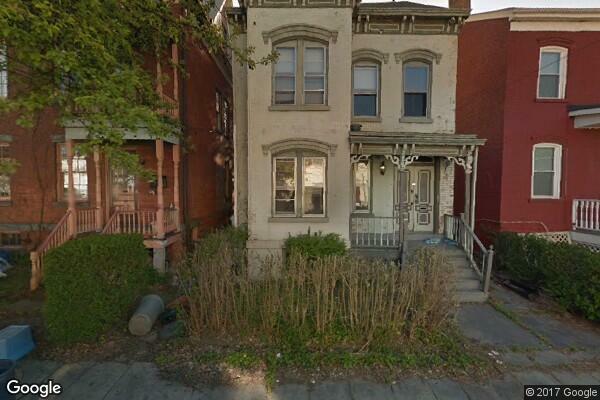 Located in Poughkeepsie, NY, This great student rental features 2 bedrooms and 2 bathrooms.